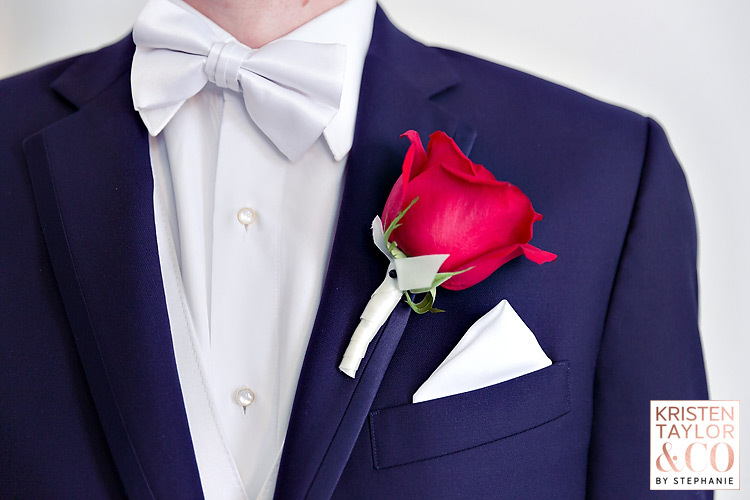 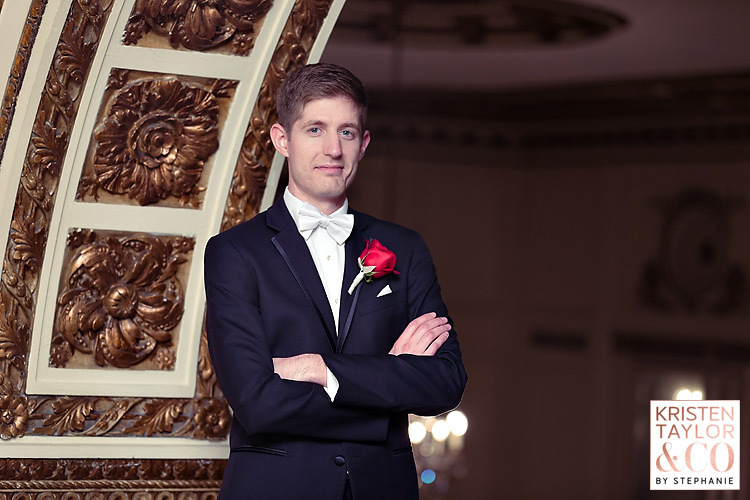 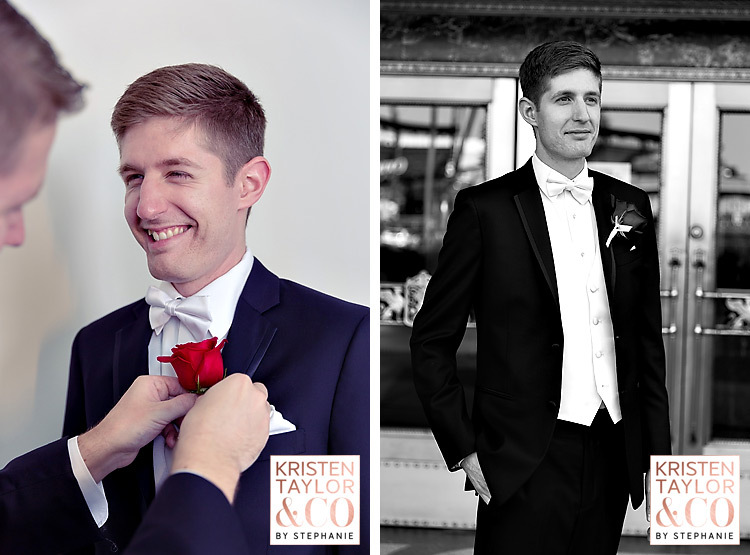 If you’ve been following along on our blog, you know that I had TWO weddings on Memorial Day weekend. 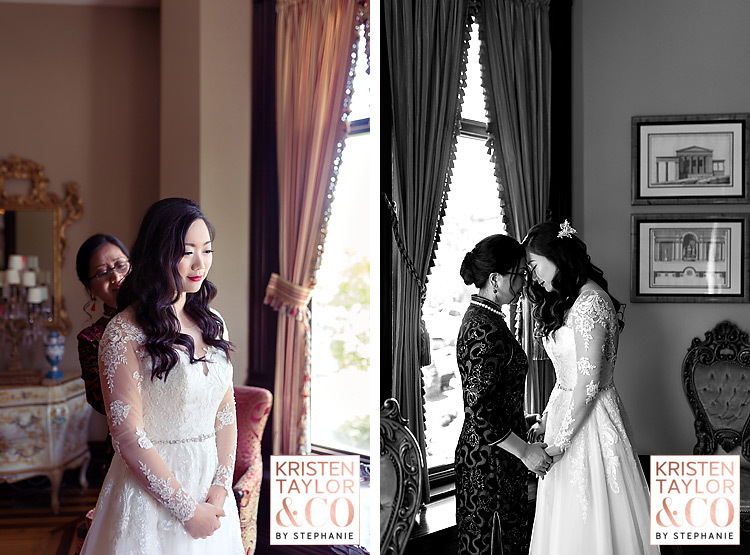 “Double headers” can be exhausting, but I work with some pretty wonderful couples. 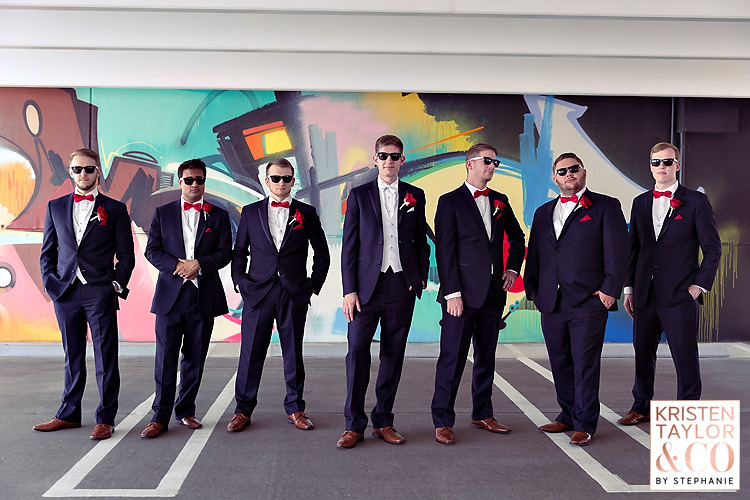 They make my job easy and fun!!! 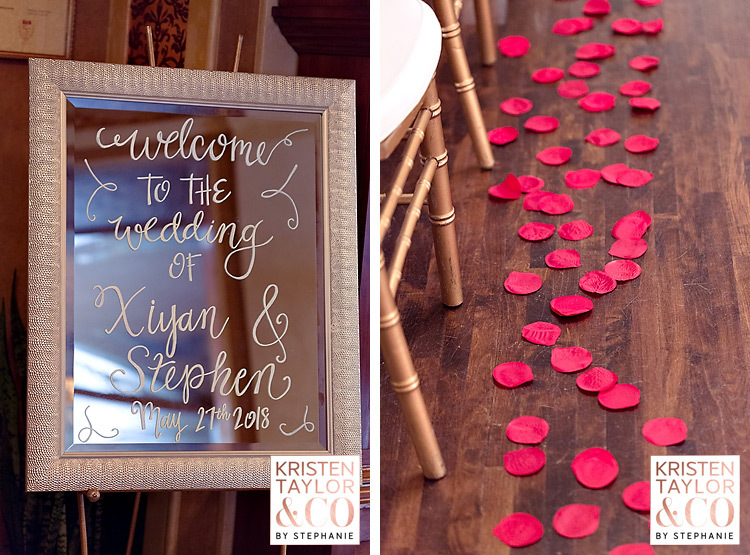 Xiyan and Stephan are no exception! 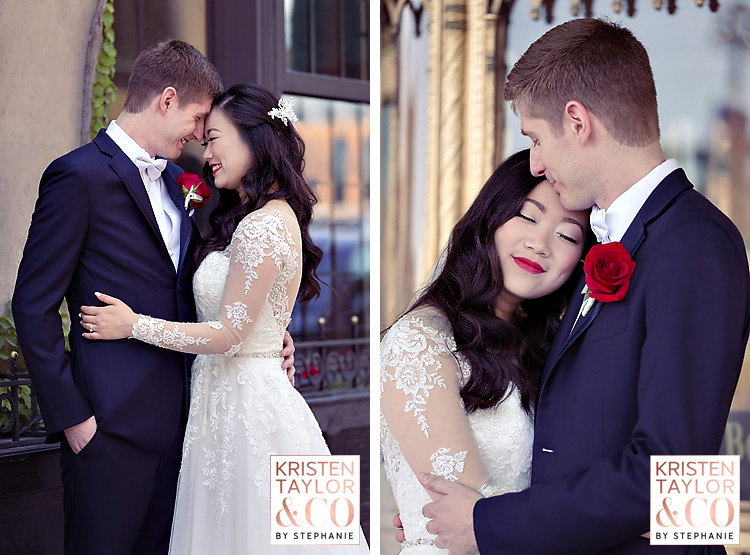 Late in the fall, I had the opportunity to spend the afternoon photographing this adorable couple. 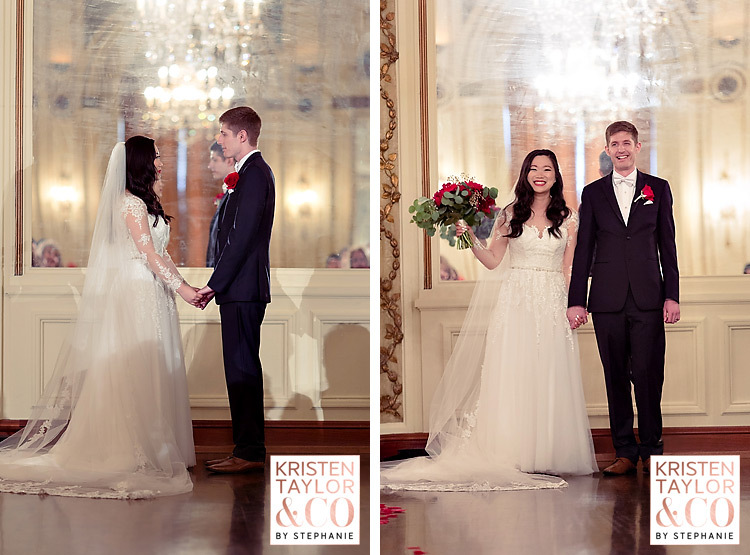 Though we had to fight a rainy and windy day, it was well worth it for the images we got! 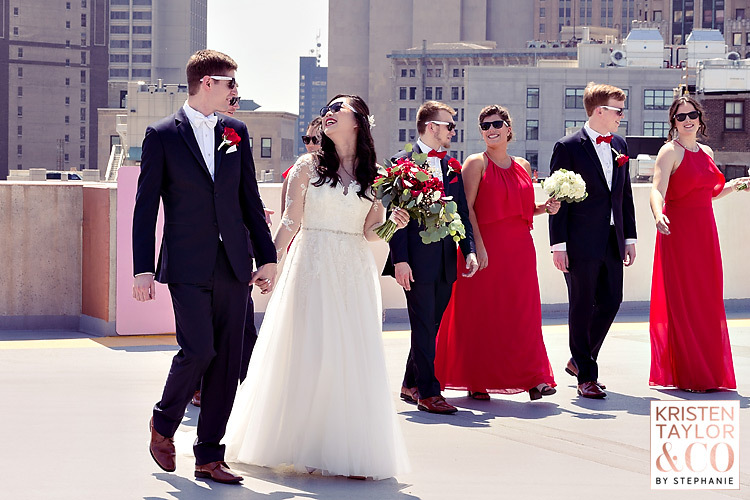 Lucky for us, we were blessed with perfect weather on their wedding day. 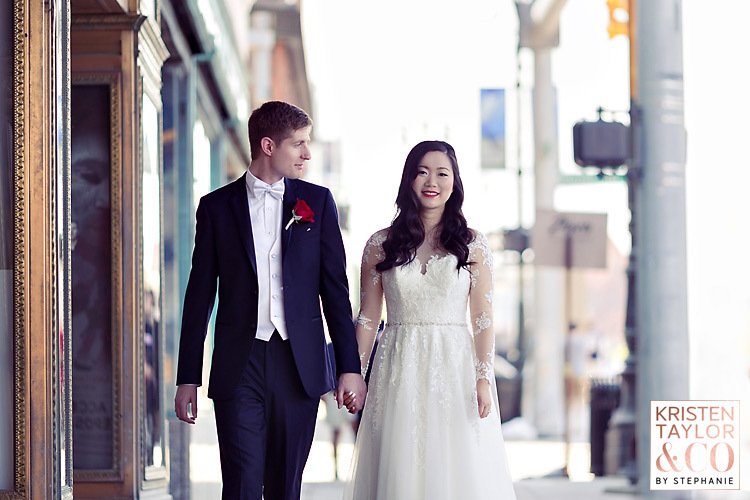 (I think it was a trade-off for the chilliness during their engagement session) It was warm, sunny, and absolutely beautiful! 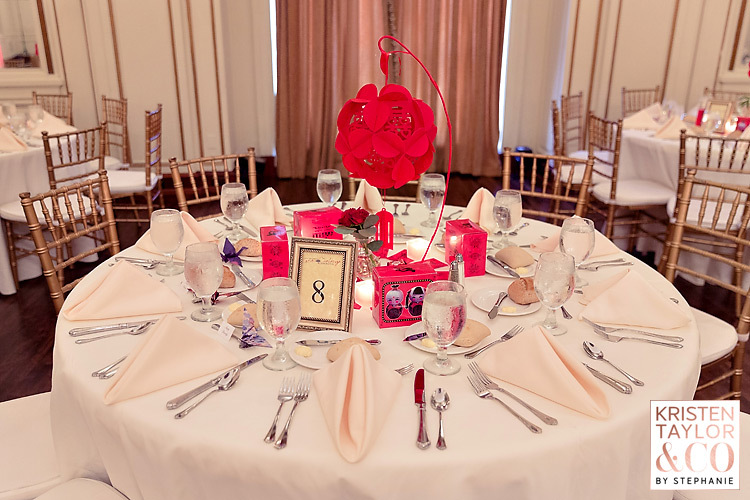 The ladies began their day at The Inn at 97 Winder. 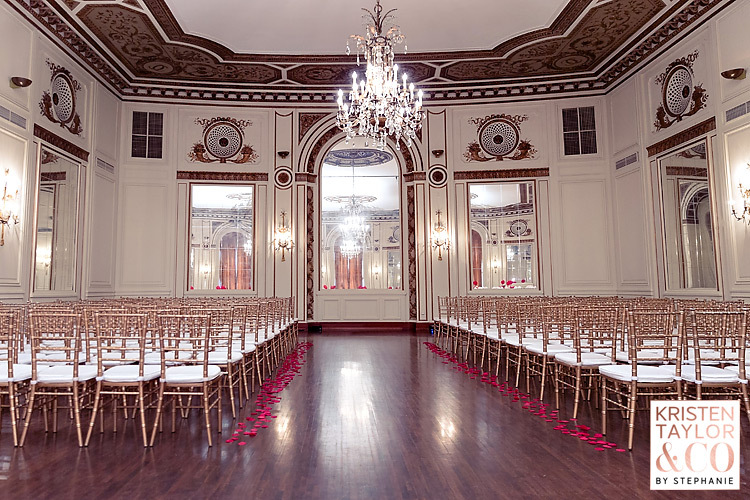 This Detroit gem is gorgeous. 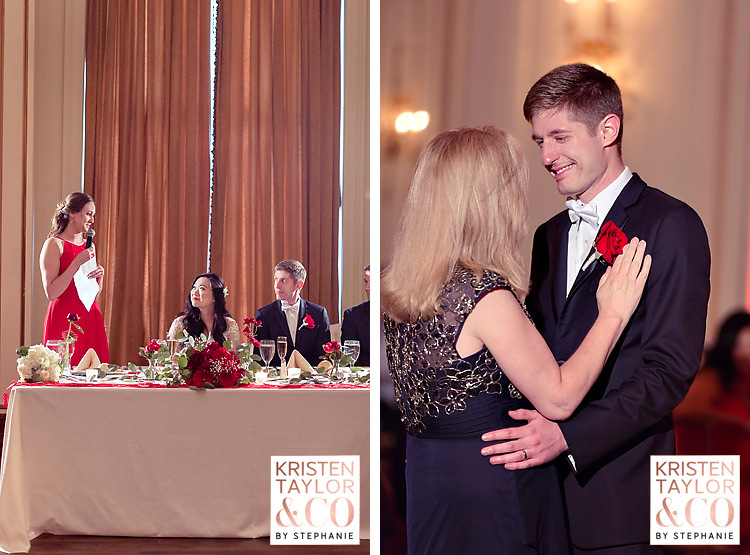 Complete with Art Deco furniture and gorgeous antiques, it was the perfect setting for getting ready photos. 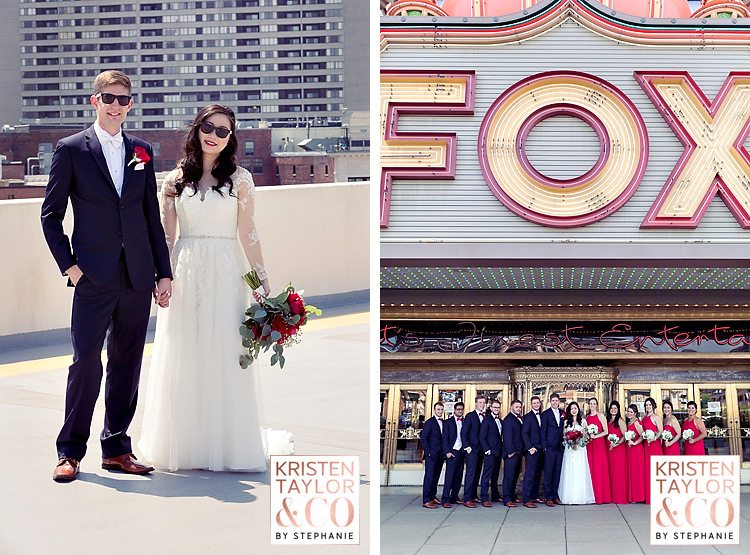 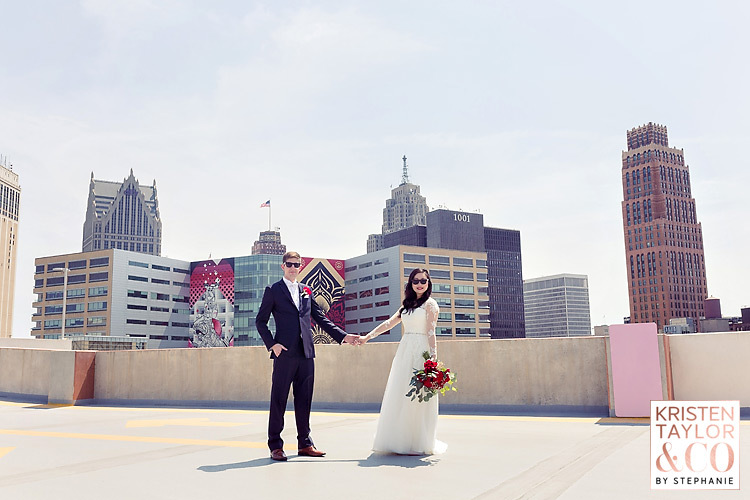 Lending to the Detroit flavor, Xiyan and Stephen opted to have photos taken at the Z Lot and in front of the gorgeous Fox Theatre. 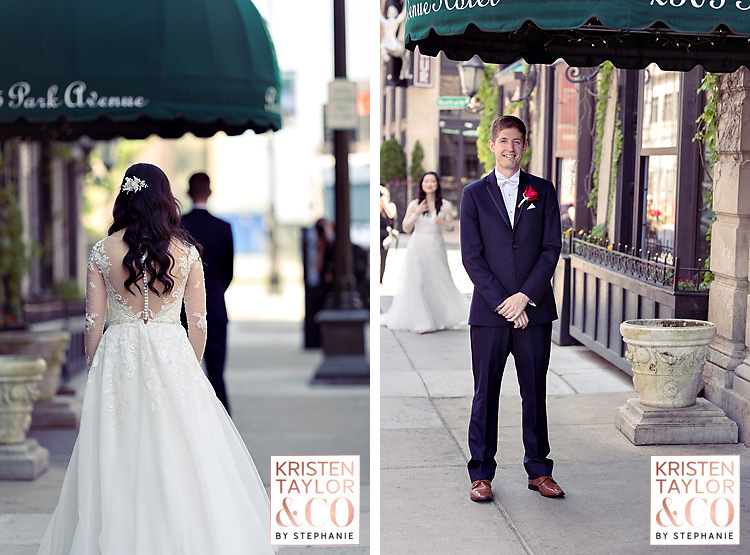 Both made for a perfect backdrop for the bridal party photos. 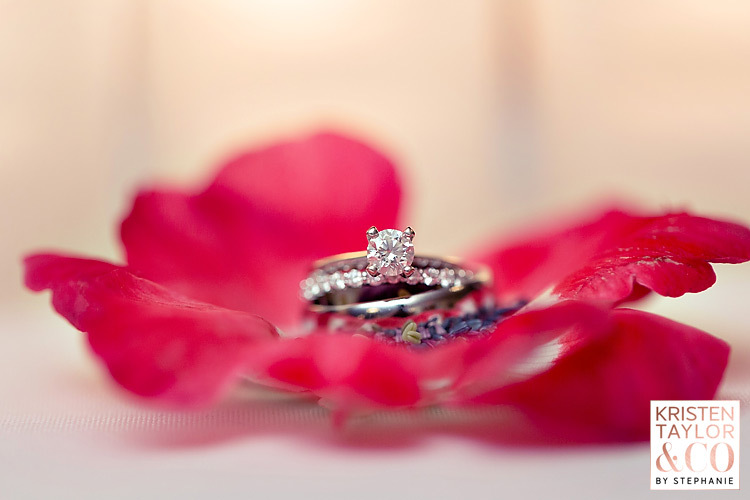 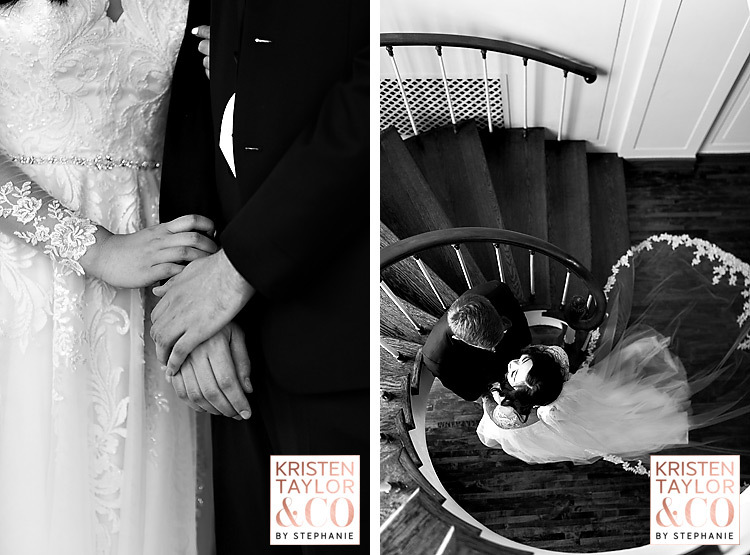 The couple then held their nuptials at one of my favorite venues- The Colony Club. 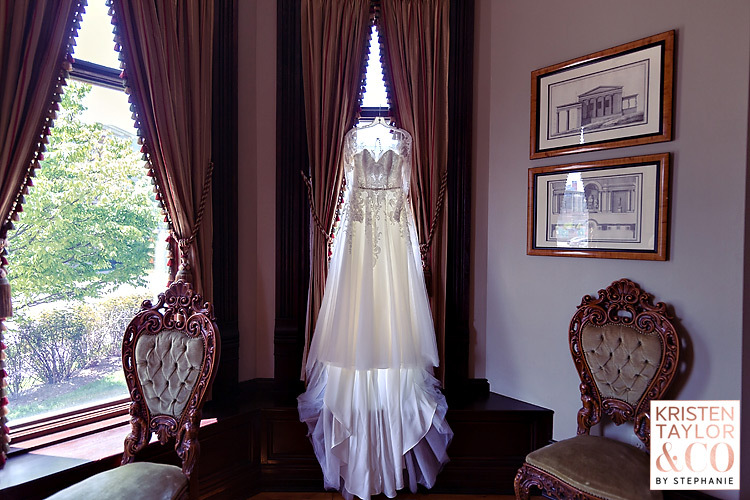 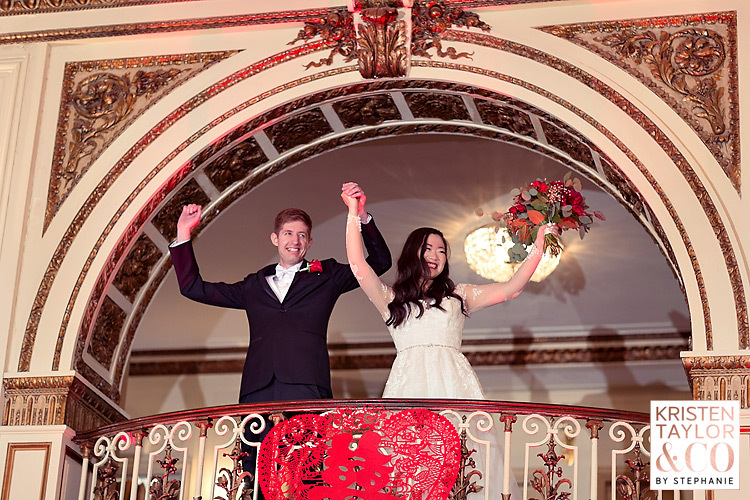 With its high ceilings and perfect lighting, it is such a wonderful place to say “I do”. 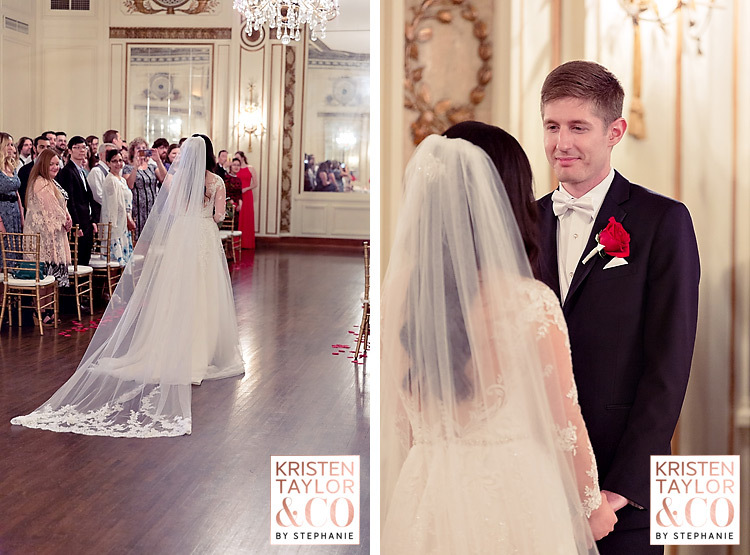 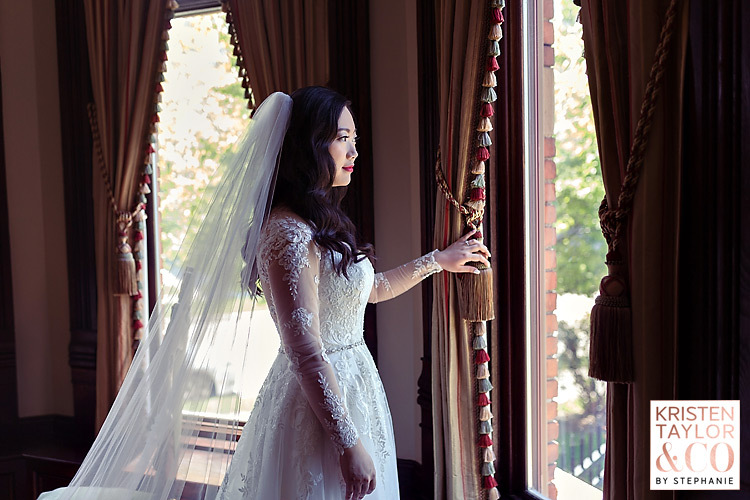 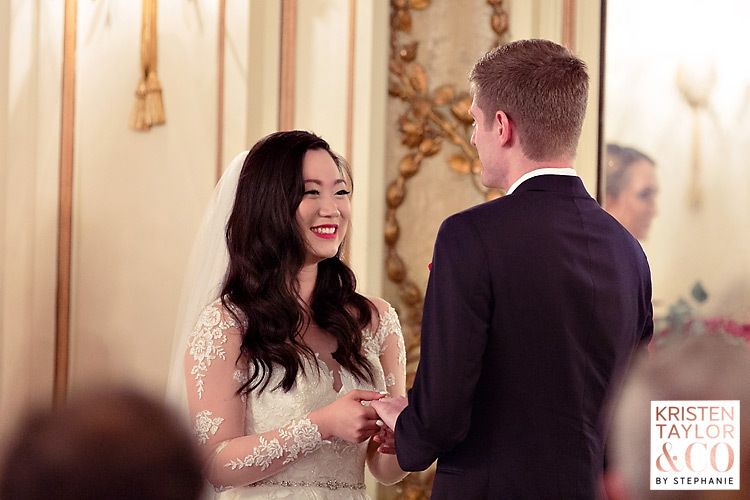 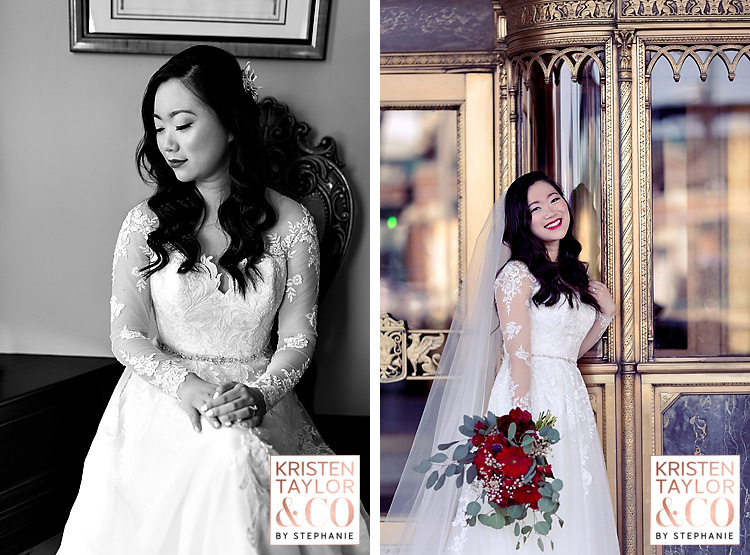 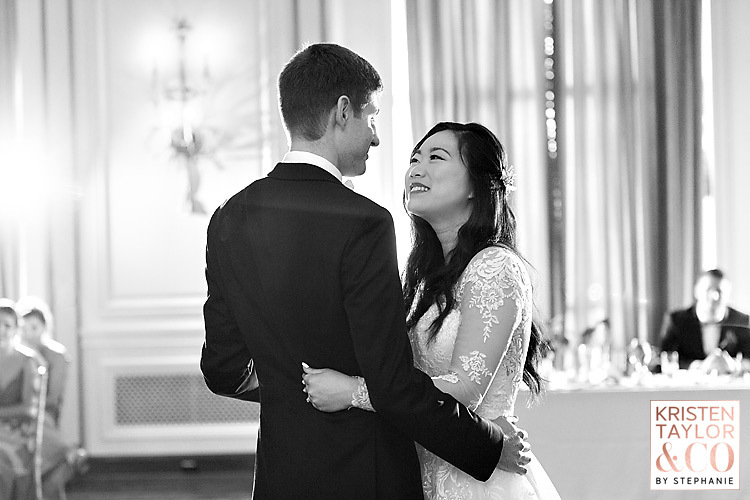 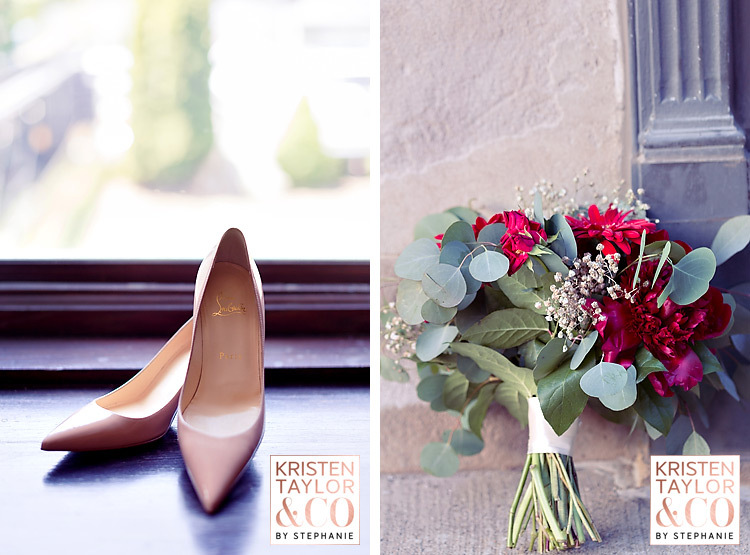 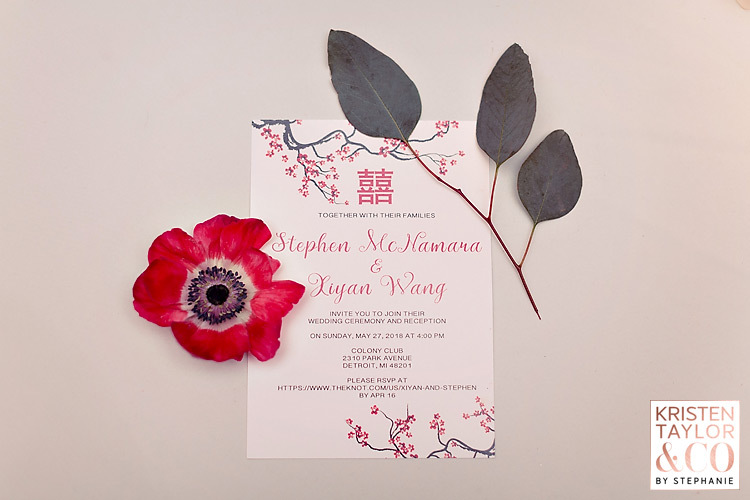 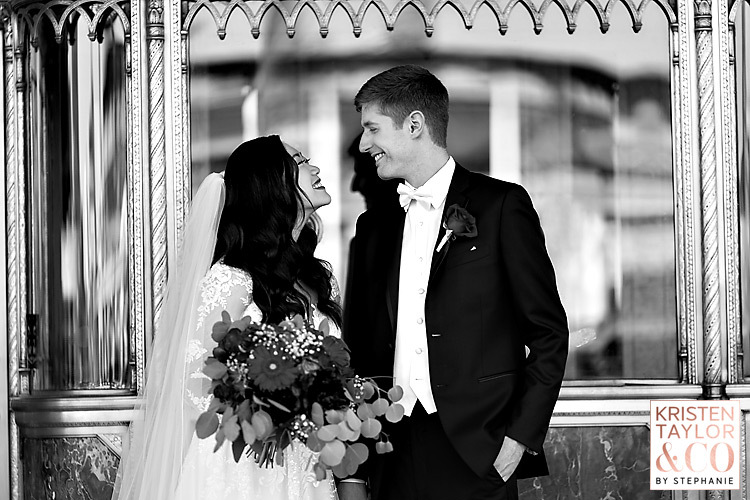 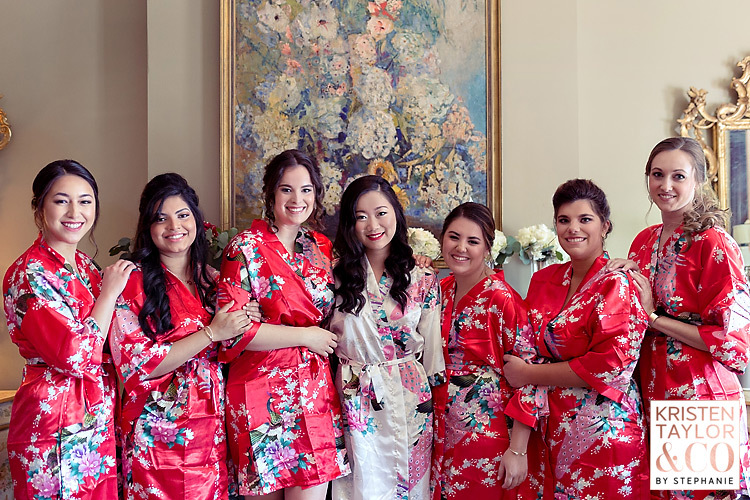 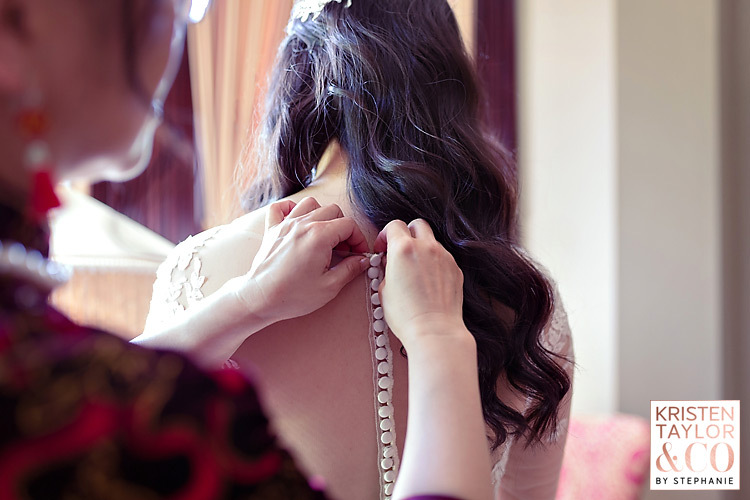 I really loved that Stephen and Xiyan incorporated details of her heritage into their day. 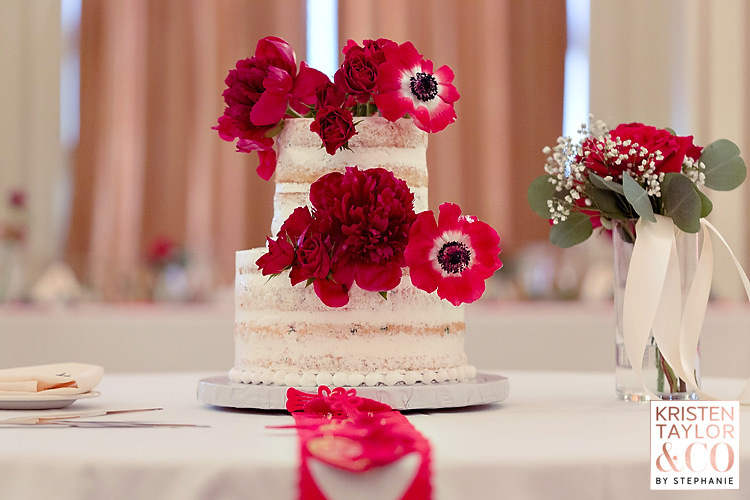 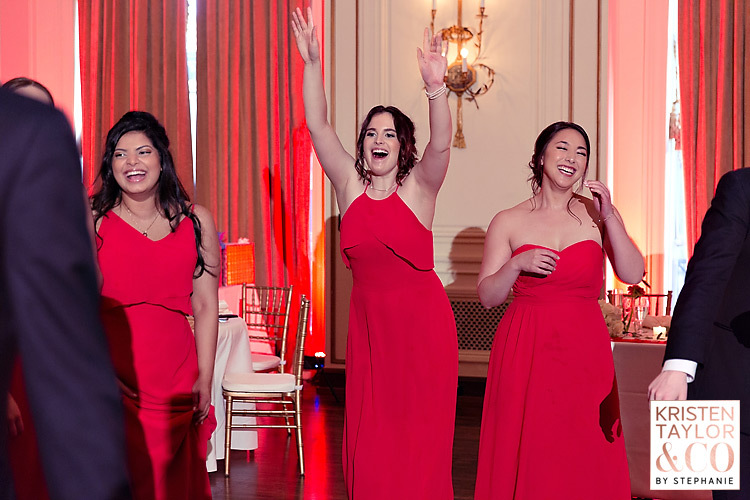 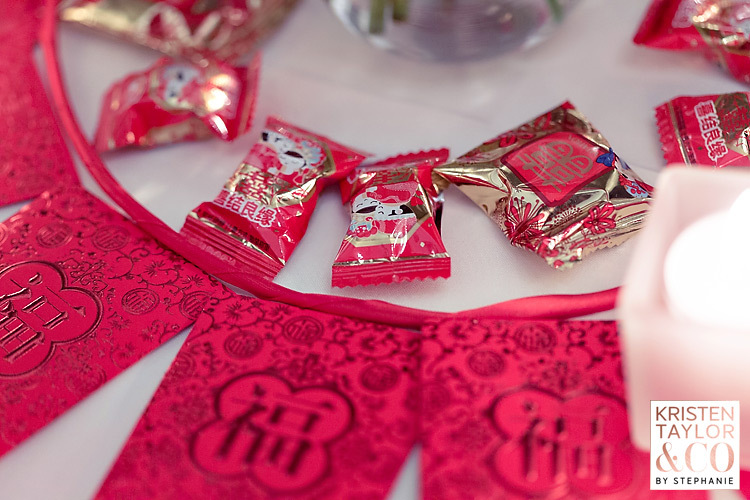 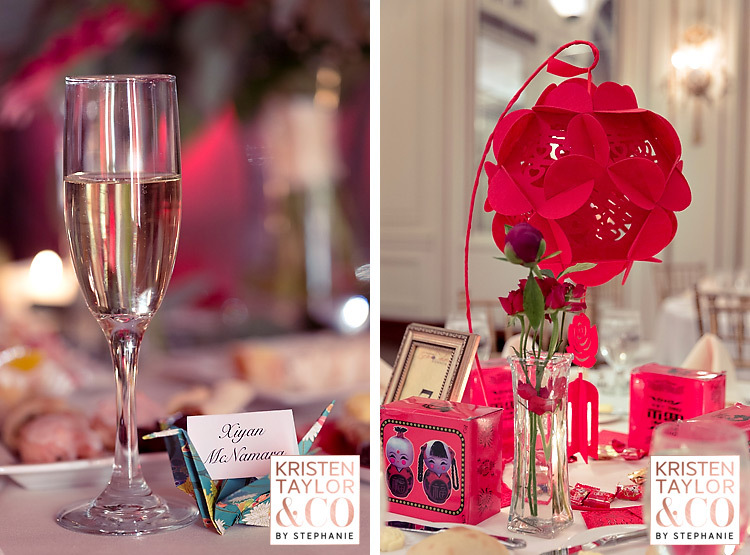 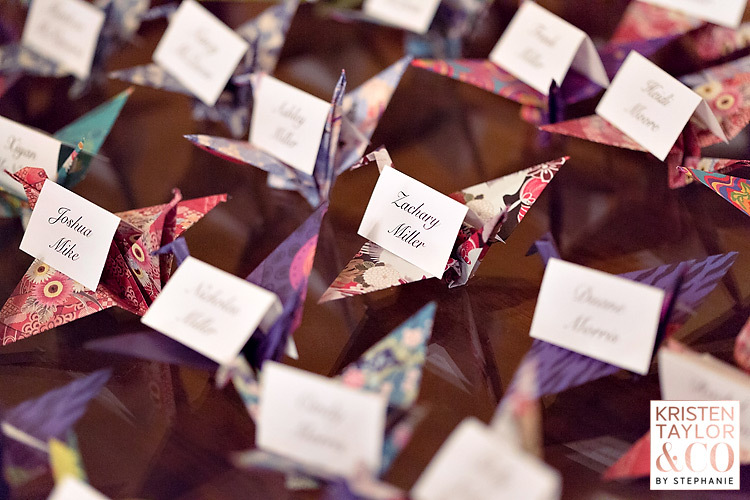 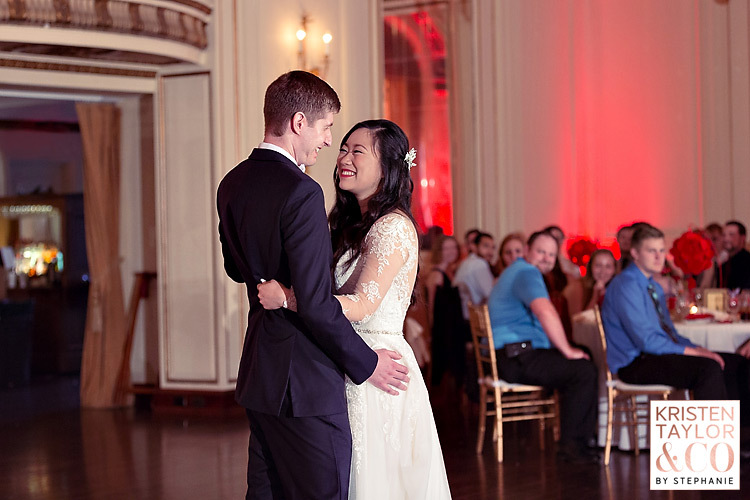 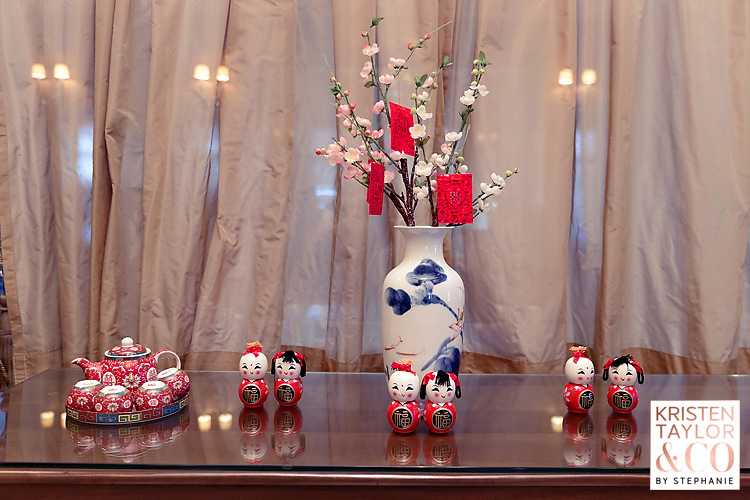 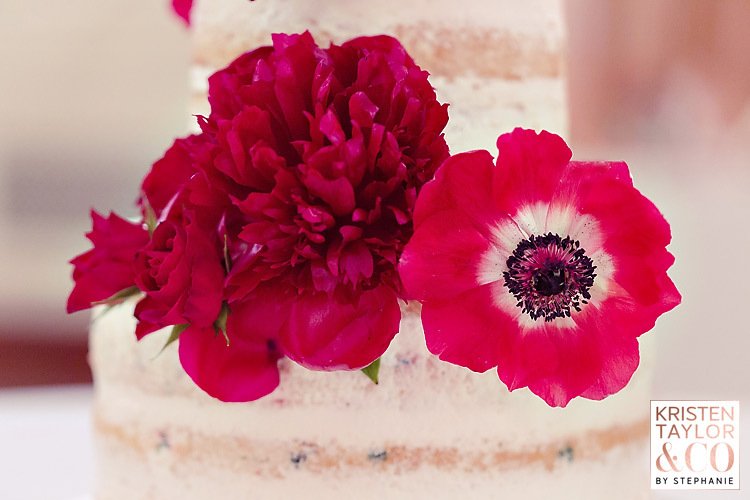 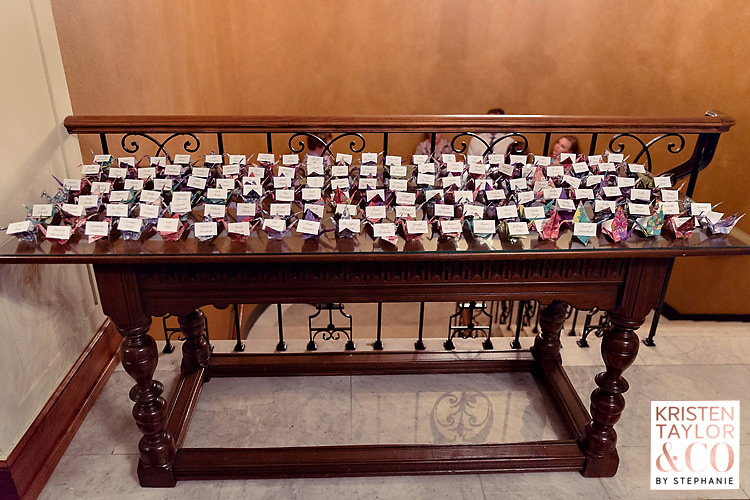 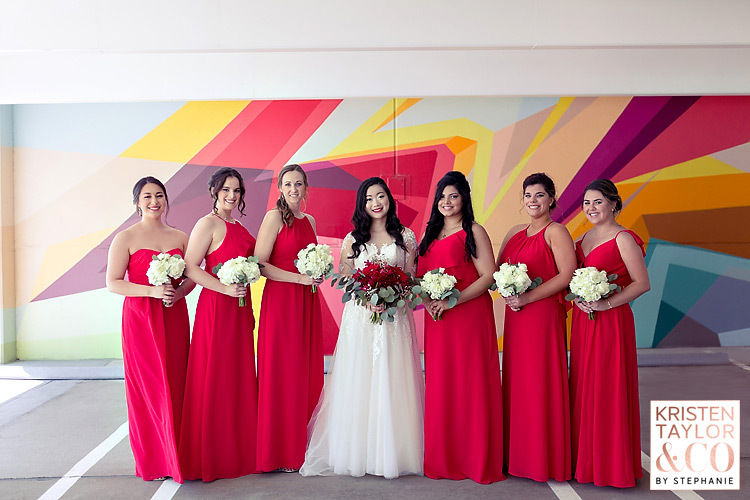 The pops of red symbolizing happiness and good luck were truly splendid, and small elements like origami seat holders and various Chinese decorations made for a charming and enchanting reception. 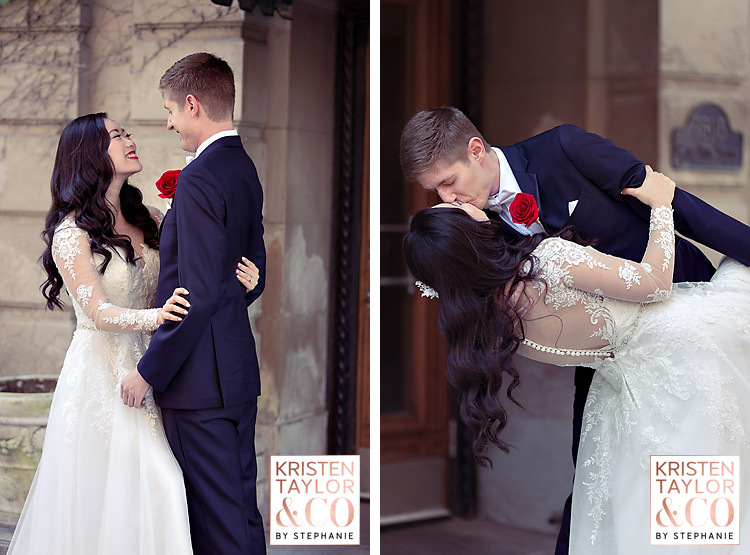 The entire day was simply magical, and I couldn’t be more happy for this sweet and charming couple!